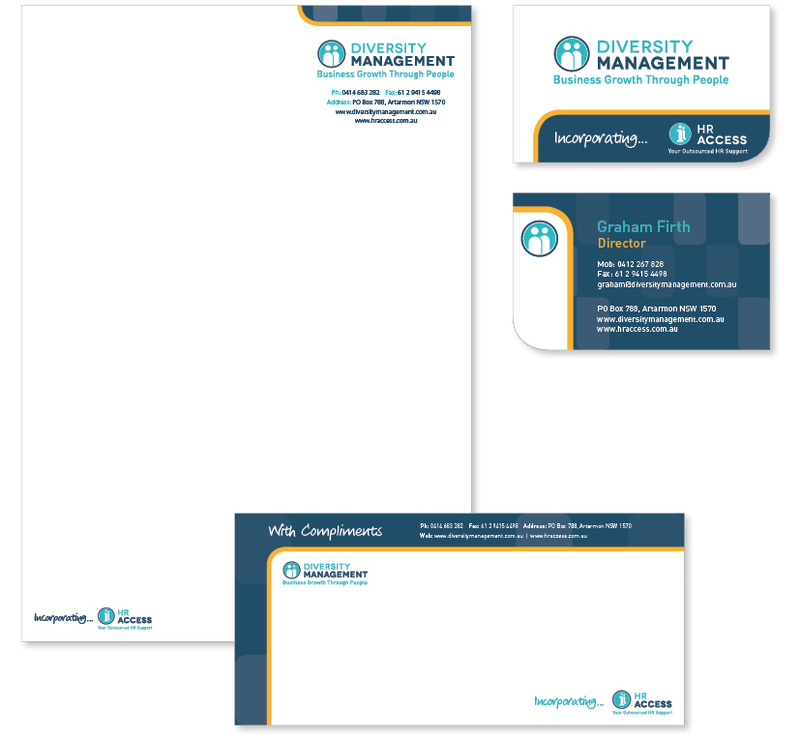 Diversity Management, an HR Consultancy approached me to help refresh their brand's look and feel and to accommodate a suite of new online product offerings. I created a brand with a modern, friendly aesthetic and set of subsidiary logos connected to parent brand. 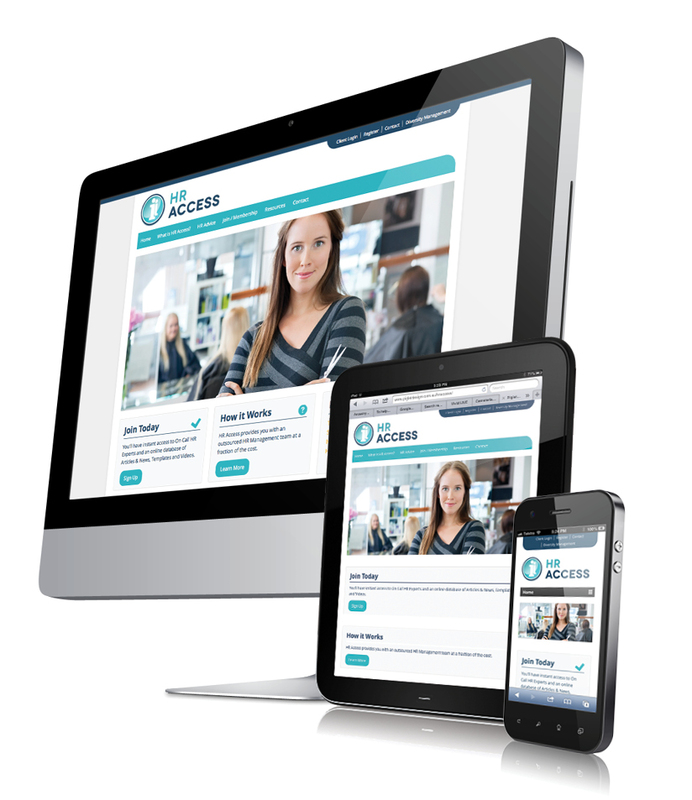 I also designed and coded a responsive website.